At Templesprings we aim to provide a service of high quality to meet the needs of both parents/carers and children. For parents/carers this means knowing that your child is safe happy with a club that is reliable and offers a consistent service. To provide such a service it is important to work in partnership and to continually review and improve. 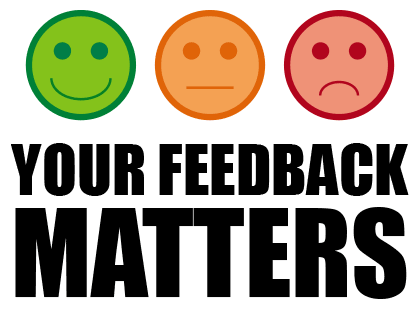 We value your feedback and therefore ask parents and their children to complete a survey. It should only take a few minutes of your time.